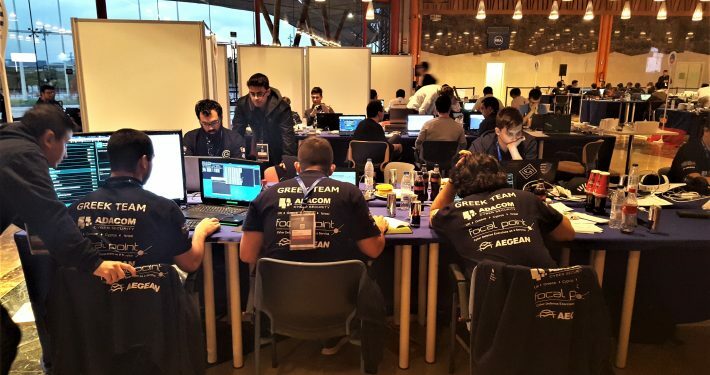 The Greek Cyber Security team approached the Athens-based GlobalCom PR Agency Red Communications to help promote Greek participation in the European Cyber Security Challenge (ECSC) 2017 in Malaga, Spain. 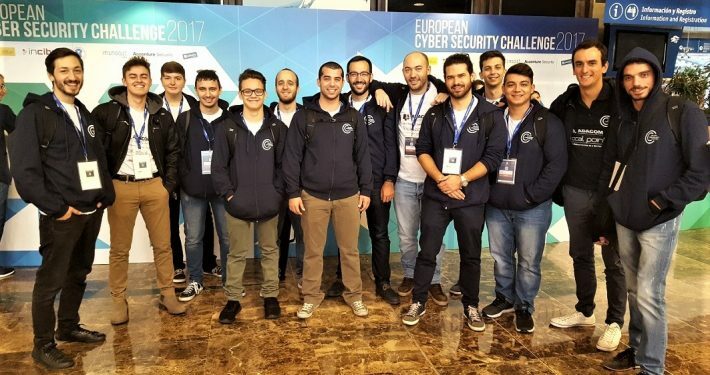 The Cyber security team was keen to find new and young cyber talent and encourage young people to attend the ECSC with the Greek team. RED Communications, in close co-operation with the Greek cyber security community, worked with 20 media sponsors. Media outlets were provided with related articles and press releases regarding the ECSC and the importance of Greek participation. 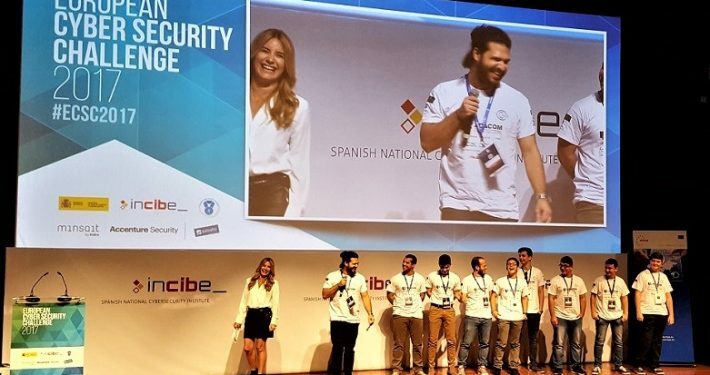 Media articles described how the Hellenic team was working on hacking projects, TV interviews that delved into the ‘hacker’s world’ were organised and journalists were invited to witness training meetings. Total media coverage over the 6 month period – 109 clippings. Greek Facebook team witnessed a 250% rise of fans in just one week.